Religious Exploration – This week kicks off a fun year of full of magic and community. 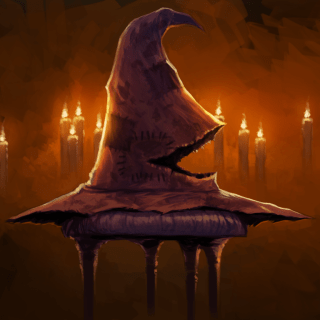 The children of the Spirit Play and Explorer classes will be taking part in our annual sorting hat ceremony complete with delicious sorting hat cupcakes! Each ‘student’ will learn which house they will be sorted into, have the whole year to earn and lose house points both at FPS and at home (parents we will explain how this works) and then at the end of the year our children and their families will get to take part in the end of year feast! Don’t miss this Sunday! Nursery: This week the youngest among us will be joined in the Nursery by FPS volunteers.